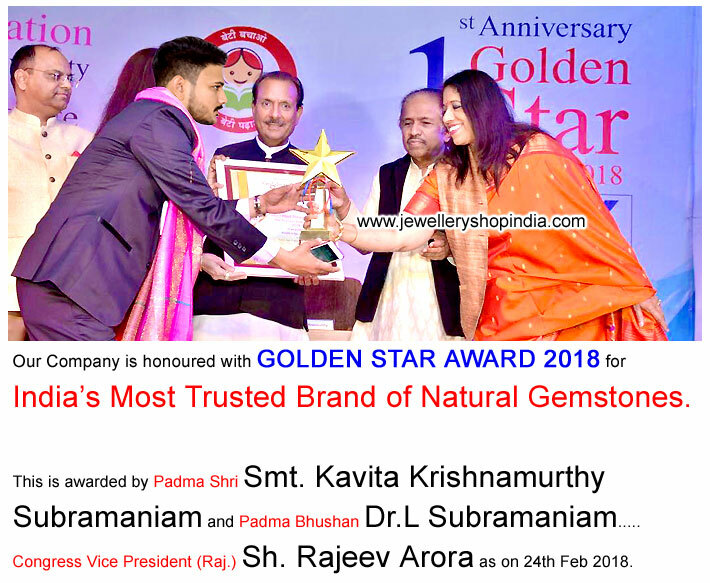 Jewellery Shop India is an award-winning one of the largest & foremost wholesaler, importer, exporter & online retailer of certified natural gemstones (all types of precious and semi precious gemstones), hallmark gold diamond jewelry and gemstone beads necklaces since 1895 at Jaipur in India. 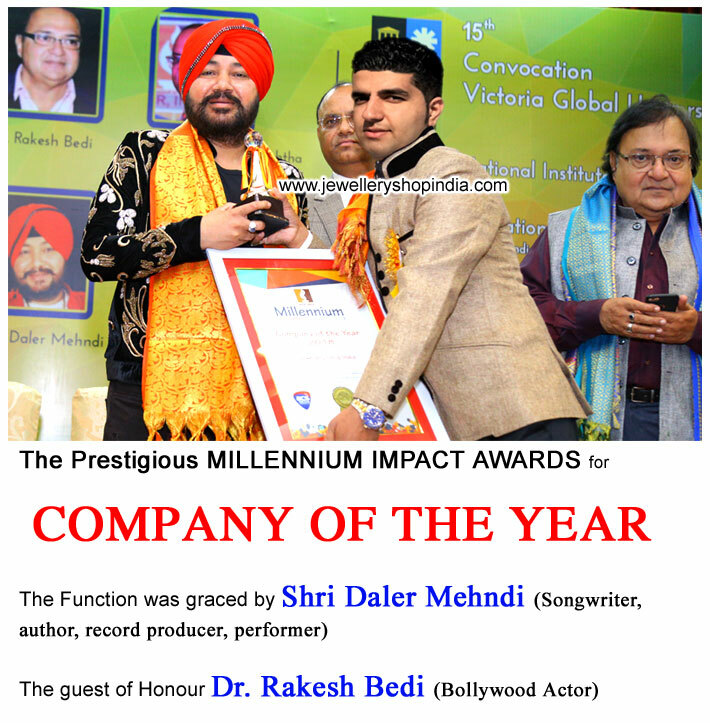 We are an ISO 2009:2015 certified company by the world renowned certifying body JAS-ANZ and our company is also a member of the Rajasthan Chamber of Commerce and Industries. 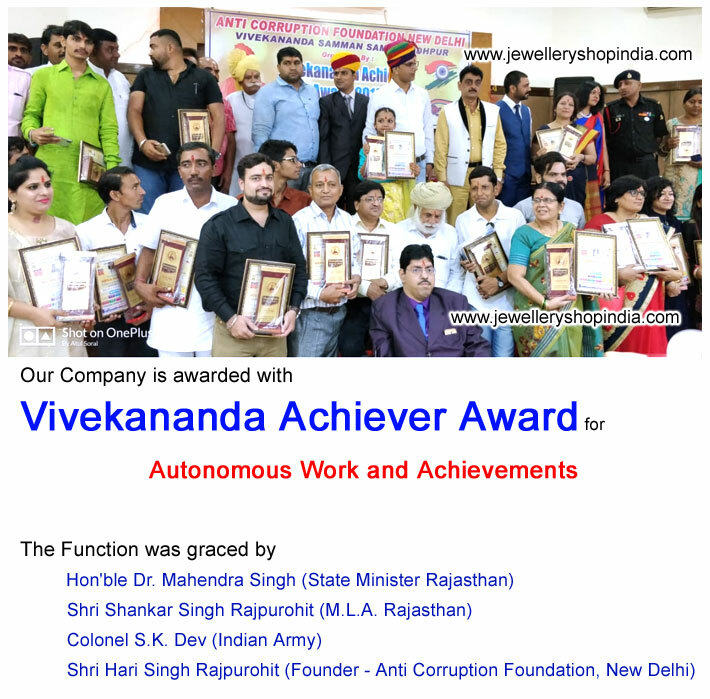 In Jaipur we have 3 gemstone cutting & polishing factories & one gold diamond jewellery making plant. 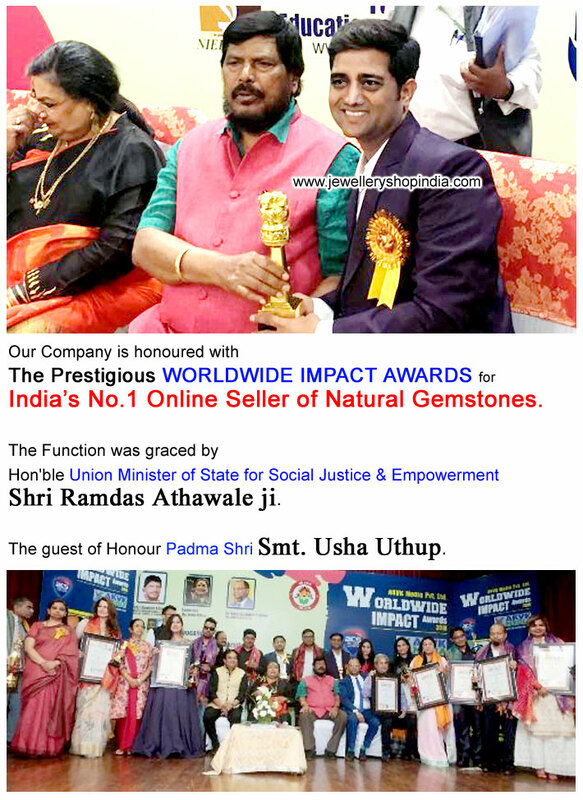 Our products range are natural precious stones & semi precious gemstones like Emerald Stone, Ruby Stone, Blue Sapphire Stone, Yellow Sapphire Stone, Red Coral, Amethyst Stone, Turquoise Stone (Firoza Stone), Tourmaline Stone, Garnet Stone, Aquamarine Stone, Sunela Stone, Blue Topaz Stone, Smoky Quartz Stone, Chrysoberyl Cat's eye Stone, Opal Stone, Peridot Stone, Lemon Quartz Stone, Natural Pearl and many more precious and semi precious gemstone. 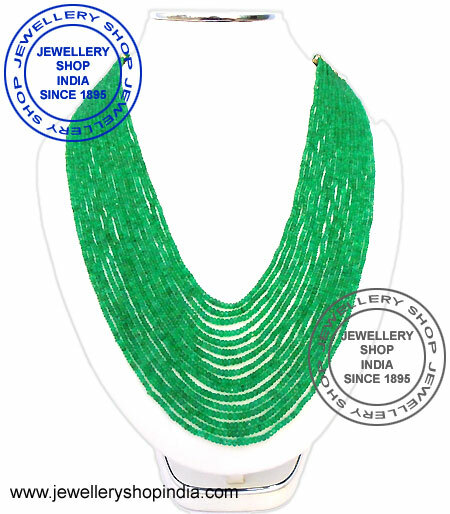 We also make Emerald Stone Rings, Sapphire Stone Rings, Ruby Stone Rings and precious stone beads necklaces & semi precious stone beads necklaces. 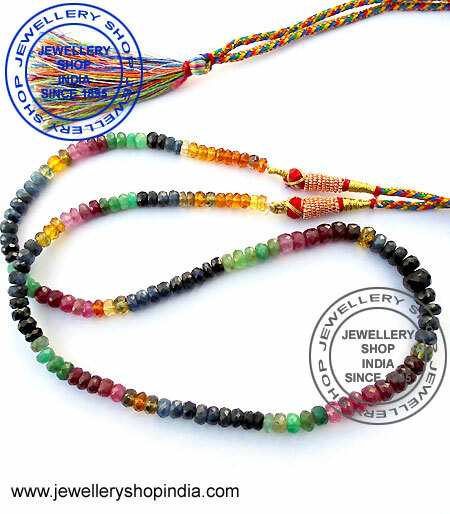 We sell natural precious & semiprecious gemstones only. 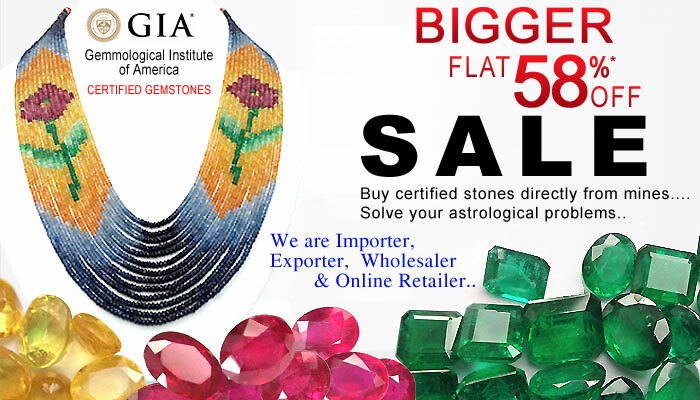 Our stones give very high energy for astrological uses. 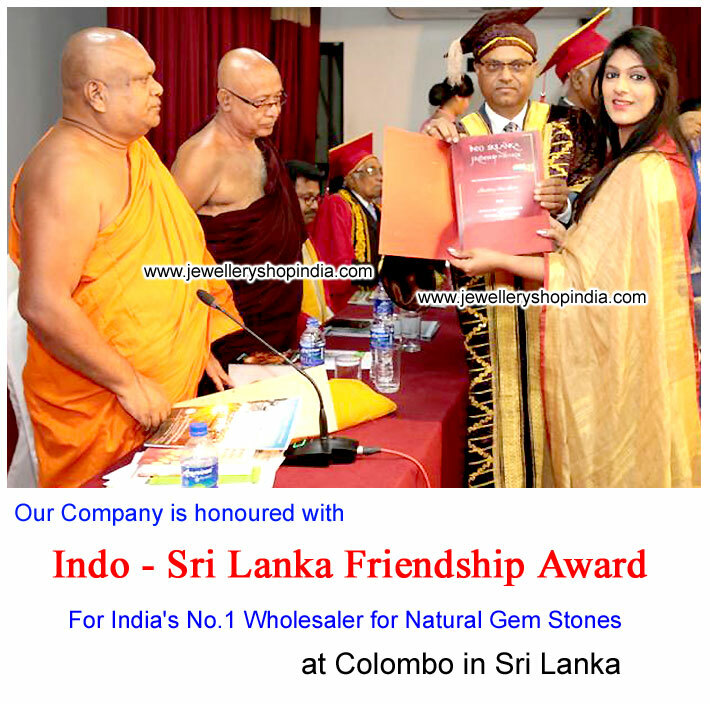 Our all stones are certified by govt. 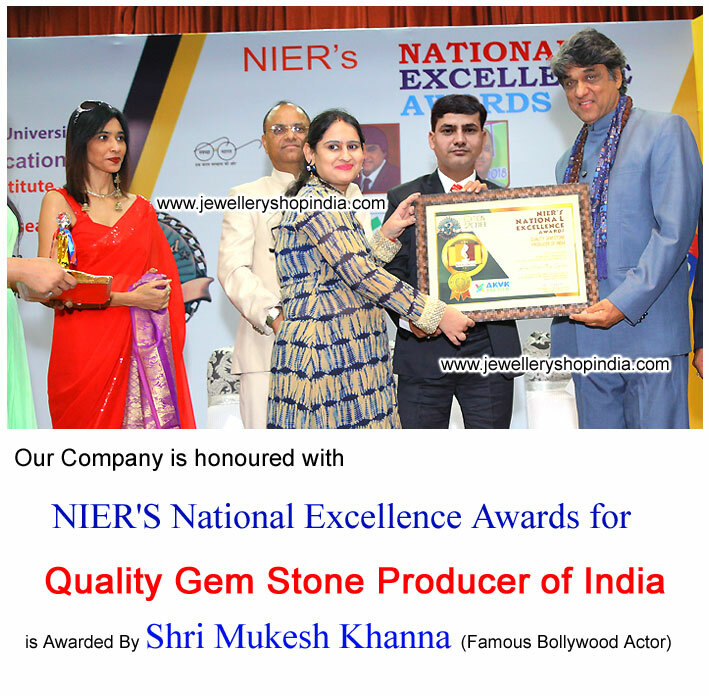 of India’s recognized gem testing laboratory. 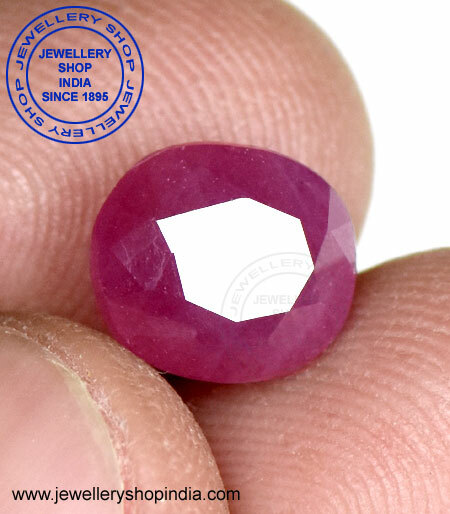 We send every gemstone in 3rd party gem testing laboratory (government of India approved gem testing laboratory) for testing. We also provide lab’s original testing certificate to buyer with purchased stone(s). Our buyer can check certification details (with stone dimensions & photograph) on testing laboratory’s website from worldwide. 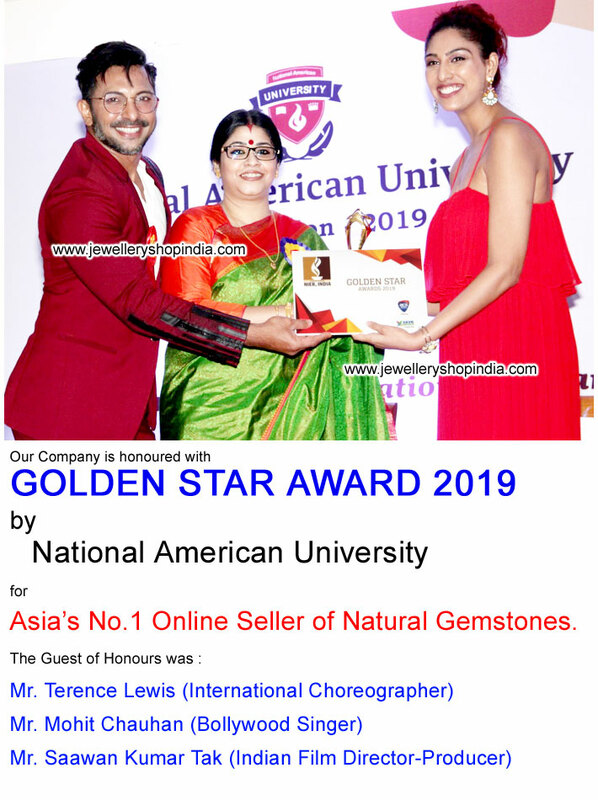 We also make custom designed gemstone rings, bracelet, pendants etc in gold, silver, panch dhatu on our customer’s requirement. This offer gives liberty to you to wear your designed jewelry. 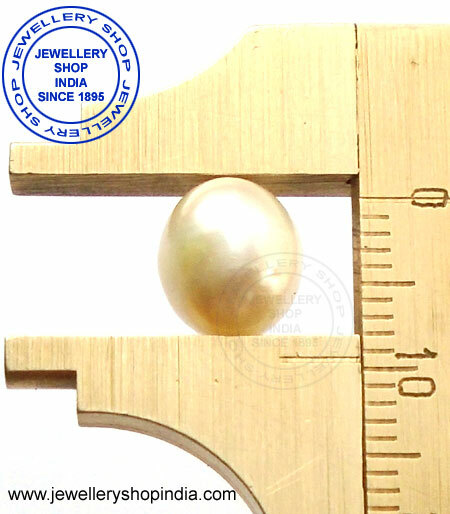 We have capacity to design jewelry, exactly as per photo. 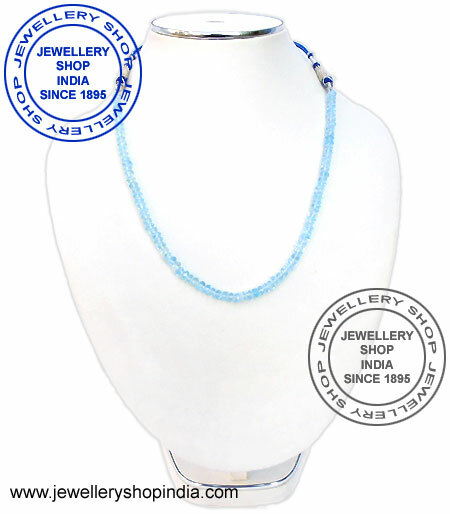 Our website www.jewelleryshopindia.com is fully secure for online jewels shopping. 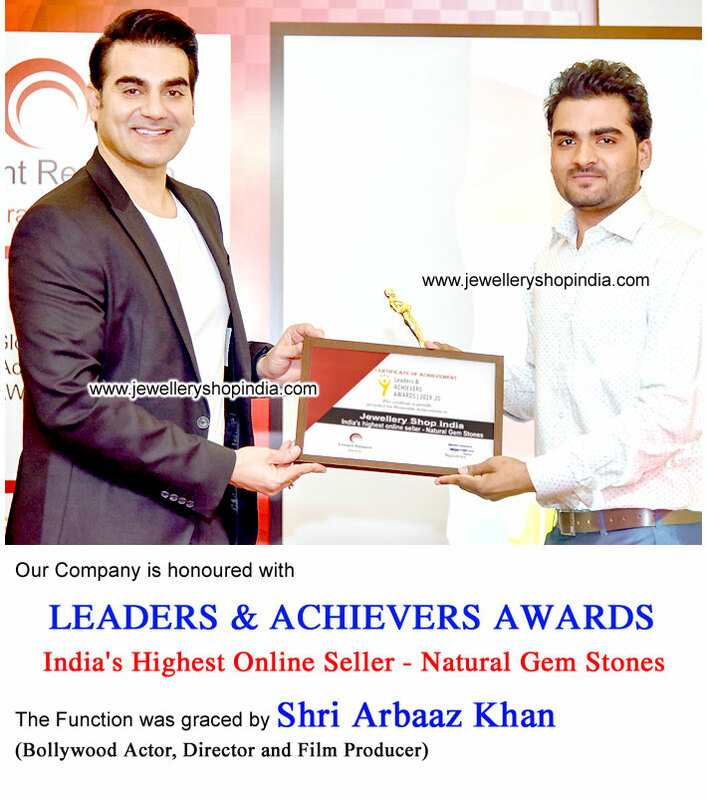 We have VeriSign payment gateway for online gemstone/jewelry shopping. We have tie-up with more than 64 Indian banks for online payment. We also accept debit cards, credit cards, cash cards, net banking and mobile payment, cheque, draft, Western Union, MoneyGram and PayPal.